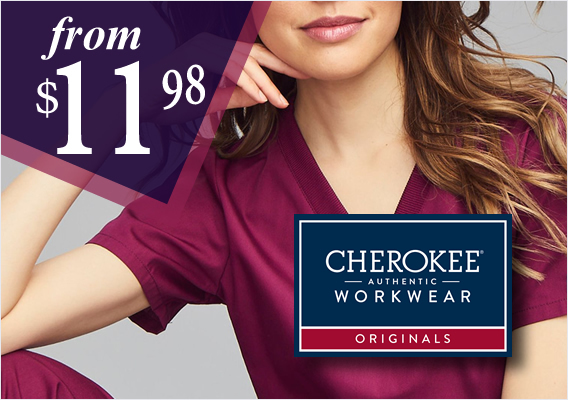 SAVE MORE ON THE BRANDS YOU LOVE! 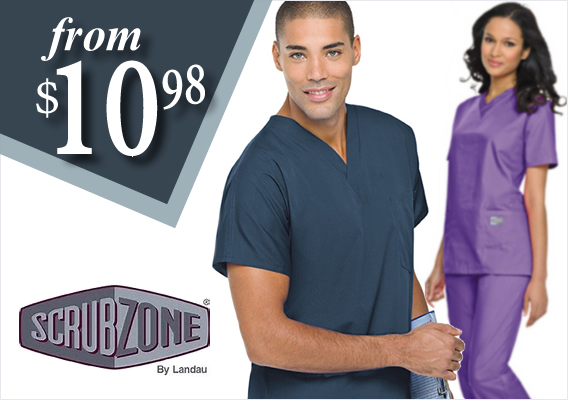 Thank you for choosing A1 Scrubs, Inc. America's favorite online nursing uniform store since 1997. 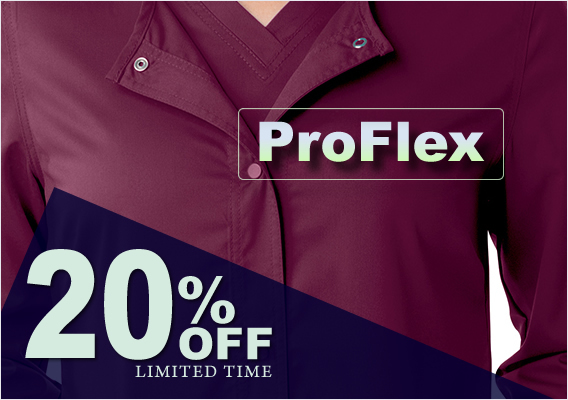 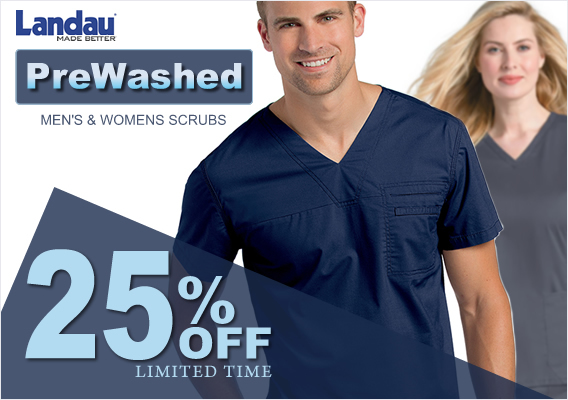 We offer more of your favorite top brand nursing scrubs, shoes and medical instruments at the best prices anywhere. 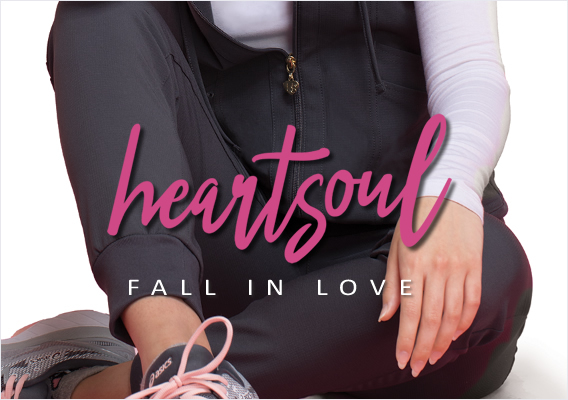 From the most popular brands like Landau and Cherokee and Grey's Anatomy to niche brands like Med Couture, Life Threads and Iguanamed. 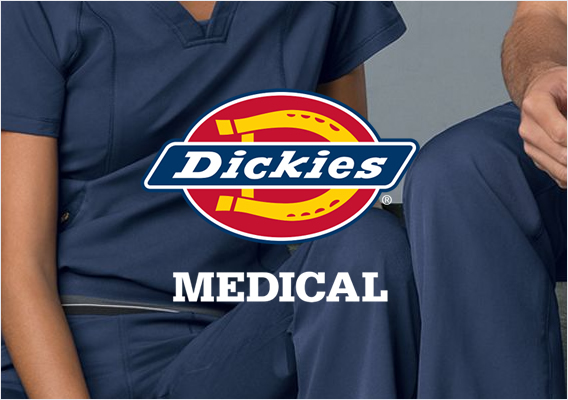 Quality medical instruments you can count on are available along with nursing shoes and hosiery from the biggest brands, including Reebok, K-Swiss, Fila, Asics and more. 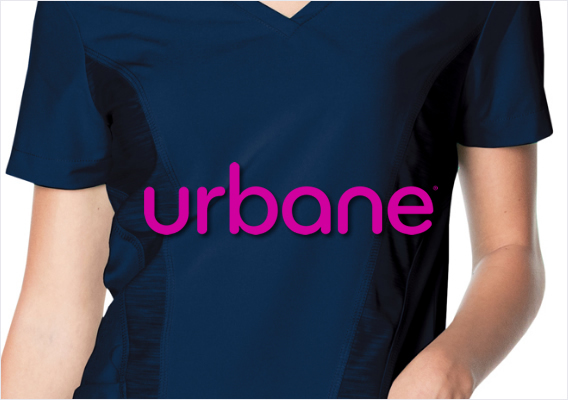 Register before you shop for an even better experience. 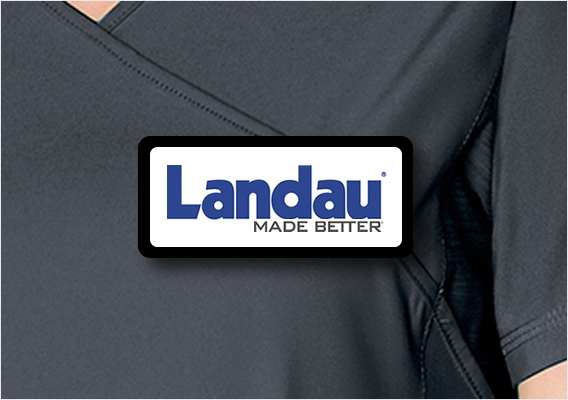 You can create wishlists, view your order history, get real time discount alerts, instant coupons and so much more. 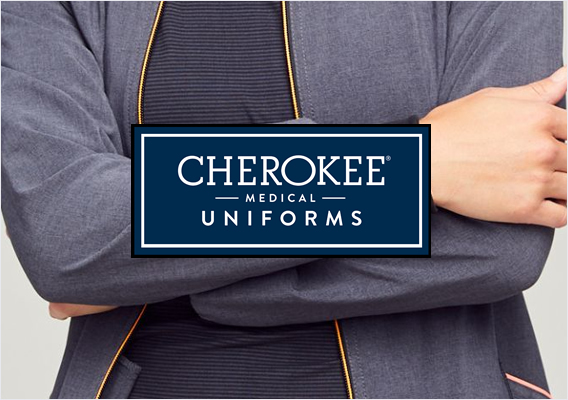 We appreciate the opportunity to serve you, your staff or your entire facility with excellent customer service and the quality nursing uniforms and scrubs you'll love!